Founded in 1939 by the Swiss Confederation, Pro Helvetia – The Swiss Arts Council, supports Swiss culture in Switzerland and throughout the world. Pro Helvetia builds and enhance culture networks through its liaison offices in Cairo, Johannesburg, New Delhi, Shanghai and Moscow, and its culture centers in Paris, New York, San Francisco, and Rome. The Liaison office of Cairo was founded in 1988, to promote artistic and culture exchange between Switzerland and the Arab region. 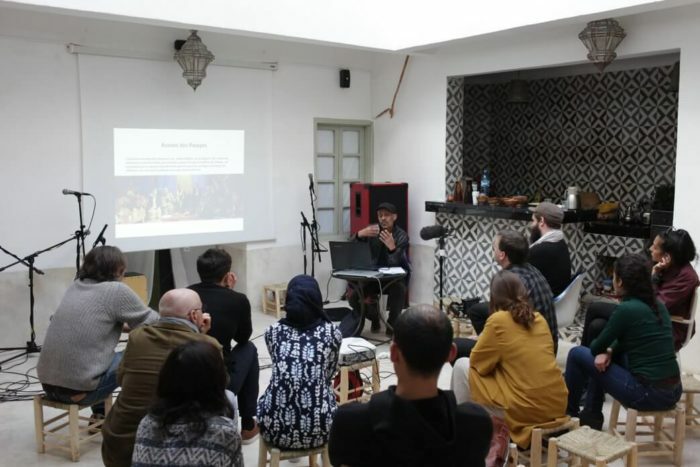 Pro Helvetia Cairo forge ties with local event organizers, develop and nurture long-term partnerships, initiate co-productions with artists from the region, and organizes Artist in Residence programs. The office reaches out to several countries in the region, not only Egypt. Fostering culture interactions between these countries and Switzerland is one Pro Helvetia’s long-standing priorities. It also creates relations with professional partners and institutions with the aim of enabling them to collaborate at high artistic level. 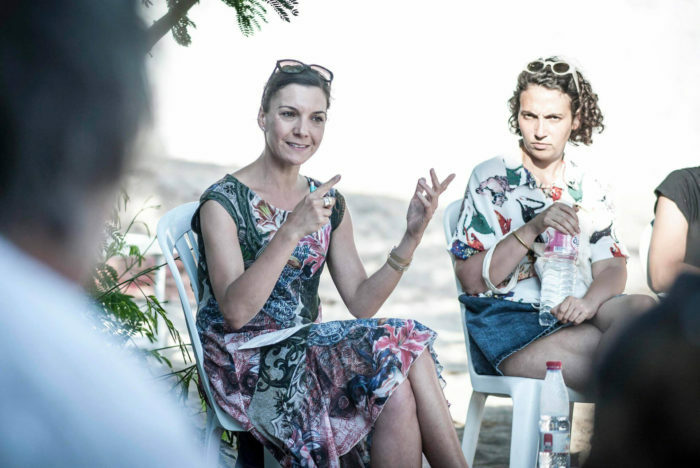 For 30 years, Pro Helvetia Cairo have done its best to bring together artists, culture promoters and practitioners from the MENA region and Switzerland. 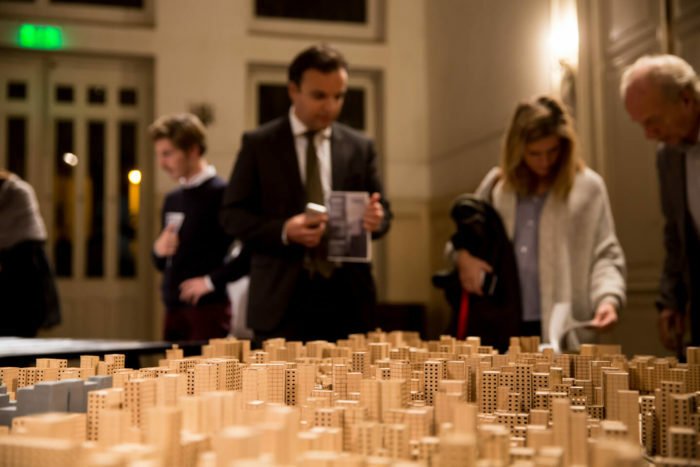 Pro Helvetia Cairo supports a broad of spectrum of artistic disciples (visual arts, music, dance, literature and theater) in collaboration with artists and partners in the Swiss and the Arab regions. The office acts as a funding body, advisor and coordinator of culture exchange projects, focusing on contemporary art projects of outstanding quality and originality. 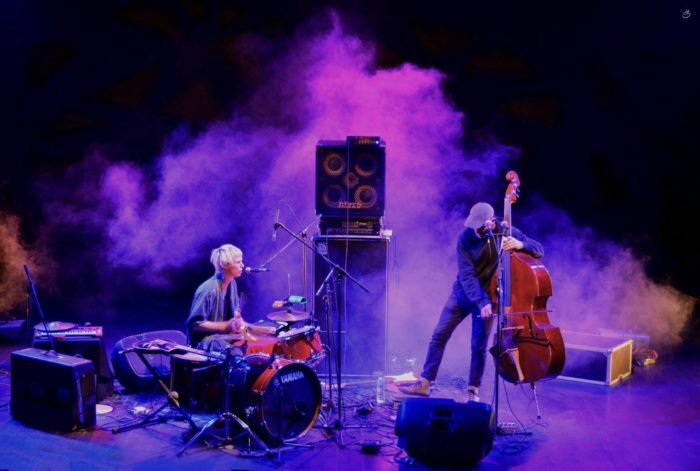 Pro Helvetia Cairo also has a standalone music program bringing Swiss musicians to the region and organizing concerts and tours. Pro Helvetia has given priority to the artists and their role in societies, acknowledging their needs and desire to interact with other cultures. Thus, in 2002, the Artists in Residence program was launched, inviting Swiss artists for residency in the Arab region and providing equal opportunity in Switzerland to Arab artists. 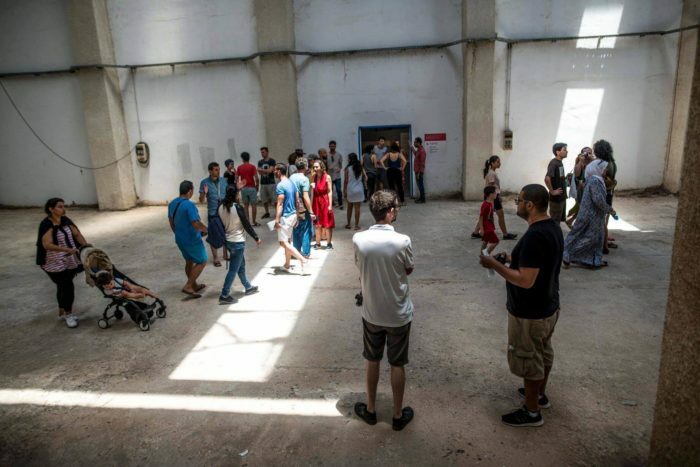 Till the moment, more than 150 artists from Switzerland and the MENA region have benefited the program, between Studio and Research Residencies. Pro Helvetia Cairo been happily preparing, supervising, introducing and mediating between partners from both regions to make exchange projects and programs happen. 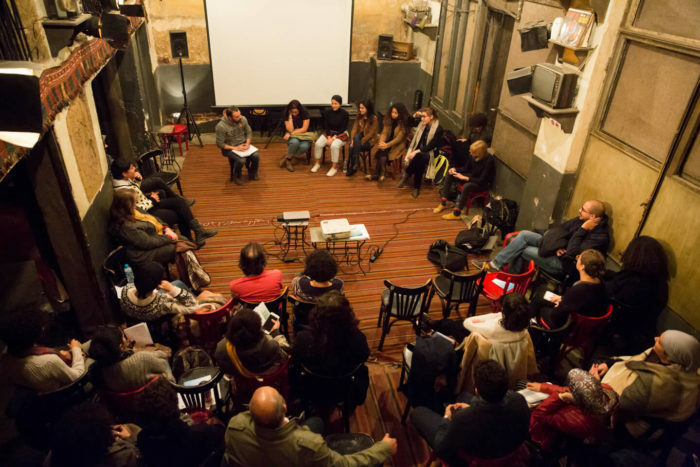 Pro Helvetia Cairo supports residencies for Swiss artists in Arab countries, as well as for artists and cultural practitioners (e.g. curators, event organizers, mediators) from the Arab region in Switzerland. Artists from various backgrounds get the opportunity to explore the local art scenes and build up their own individual contacts. • Studio Residencies : Where artists get a chance of spending 3 months in Switzerland or the Arab region, and gain a broad insight into a different cultural environment. In addition to a place to work and accommodation, Pro Helvetia Cairo will provide specific coaching. The Swiss Arts Council covers the costs of travel and accommodation, insurance and per diem expenses. Applicants may apply three times in total for a Pro Helvetia studio residency. • Research trips : A trip of maximum 4 weeks, enables artists and cultural practitioners (e.g. curators, event organizers, mediators) to carry out research in an Arab country or, conversely, in Switzerland, with the aim of the residency is to prepare an exchange project.